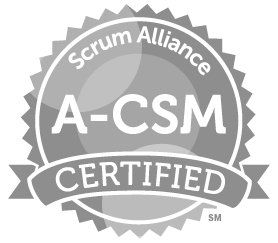 As a Certified [email protected] Practitioner, you will learn how to apply fundamental Scrum and Lean product development skills to scale Scrum from one to many teams across any sized initiative. 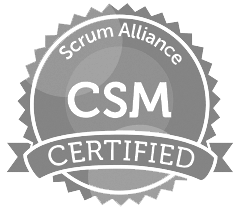 [email protected] courses are interactive and teach how to scale Scrum through a combination of lectures, hands-on exercises, and real-world case studies. 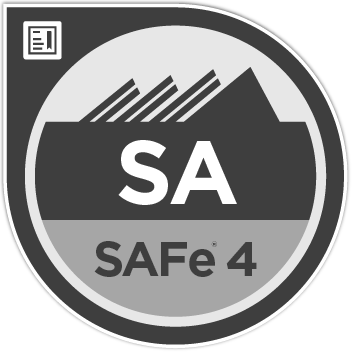 To become a Certified [email protected] Practitioner you must attend a 2-day certified [email protected] course with a certified [email protected] Trainer (SaST) where you will learn how to implement the [email protected] framework in a variety of contexts. Bring us onsite for a Certified [email protected]™ Practitioner private training for your team!